By investing in a care culture, American companies can prepare themselves for the looming care crisis. The economics of care are misaligned in most companies. Employees don’t get the support they need for their caregiving responsibilities and employers pay the hidden costs, including turnover, rehiring, presenteeism, and absenteeism. Almost a third of workers—and more senior executives—say their careers have been adversely affected by caregiving obligations. 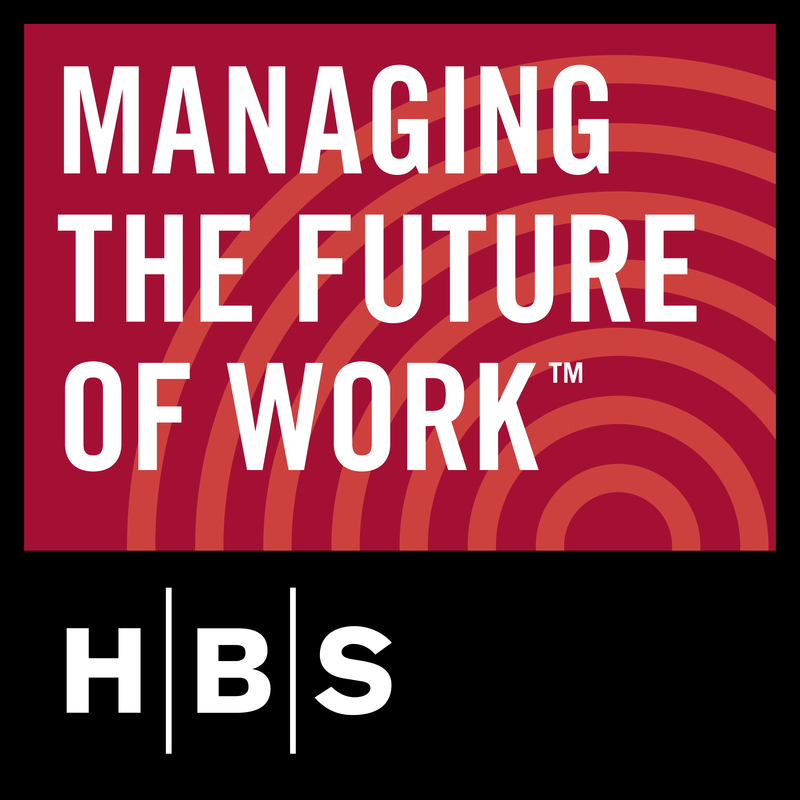 As Joe explains to this episode’s guest host, HBS alum and Care.com CEO Sheila Marcelo, demographic trends and the changing role of women in the workforce mean that employers must “do the math” when it comes to care. By not accounting for costs like reduced productivity and increased turnover, employers leave money on the table when it comes to care.